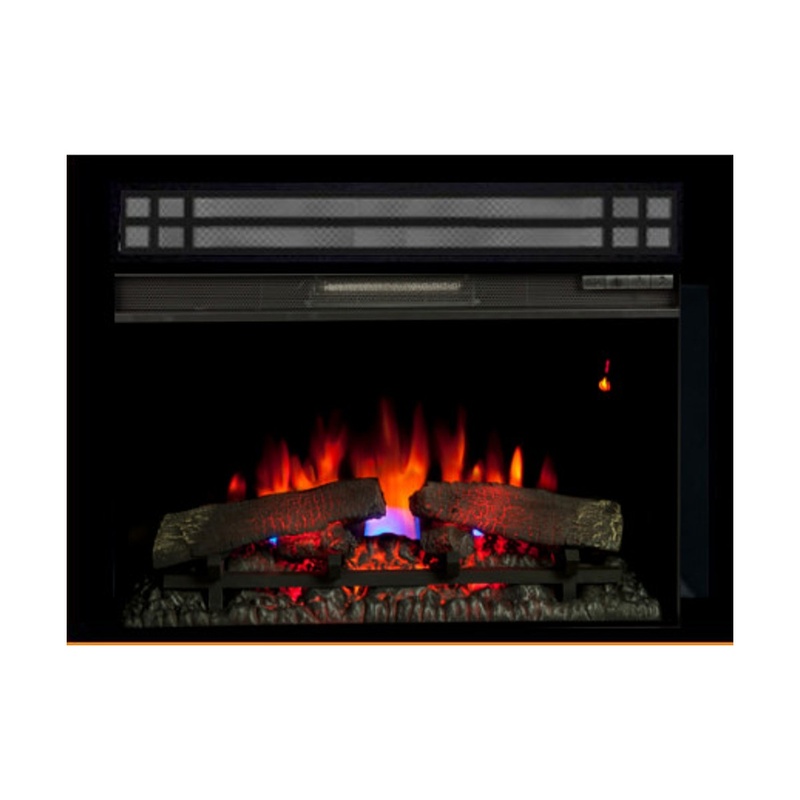 The Classic Flame 26″ 26EF031GRP Electric Fireplace Insert w/ “Ewok” Custom Trim has 120 Volts | 1,500 Watts | 4600BTU Heater w/ Fan. Floating on-screen LED display allows you to view temperature settings and functions easily. Different presets of ambient lighting color combinations contained in the unit and option for personalized color setting. 30min/8hr sleep timer as well as a child lock. Eco Setting. 1Yr Ltd Manufacturer’s Warranty.